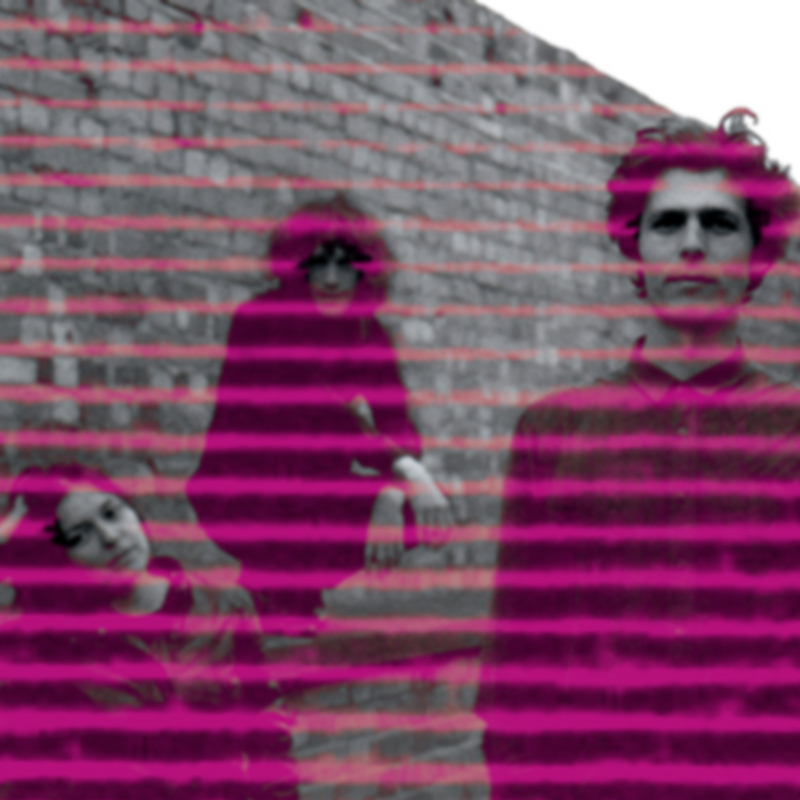 The Oscillation represents the true synthesis of 60’s and early 70’s Space and Psychedelic Rock and the British Neo-Psych sound of the late 80’s. Mastermind Demian Castellanos, who has been a synthesizer-experimentalist from the early 90’s onwards, founded the project in 2006 to create his vision of grooving beats, hypnotic walls of sound and exploding guitar solos in a psychedelic maelstrom. The upcoming sixth album promises to be their most ambitious work to date by including all the different sounds of The Oscillation into one coherent masterpiece.